We’d love your help. 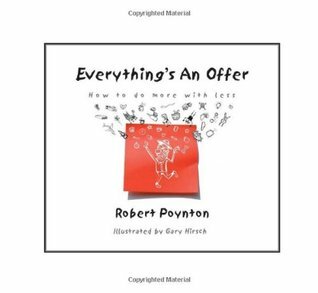 Let us know what’s wrong with this preview of Everything's An Offer by Robert Poynton. 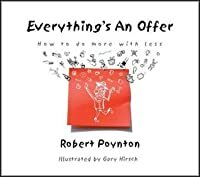 To ask other readers questions about Everything's An Offer, please sign up. Fantastic book that everyone should read. Life changing, altering one's perception and ability to work with what we are given, day to day, moment by moment.